Replacement Stoppers for Milwaukee glass cuvette testing vials. 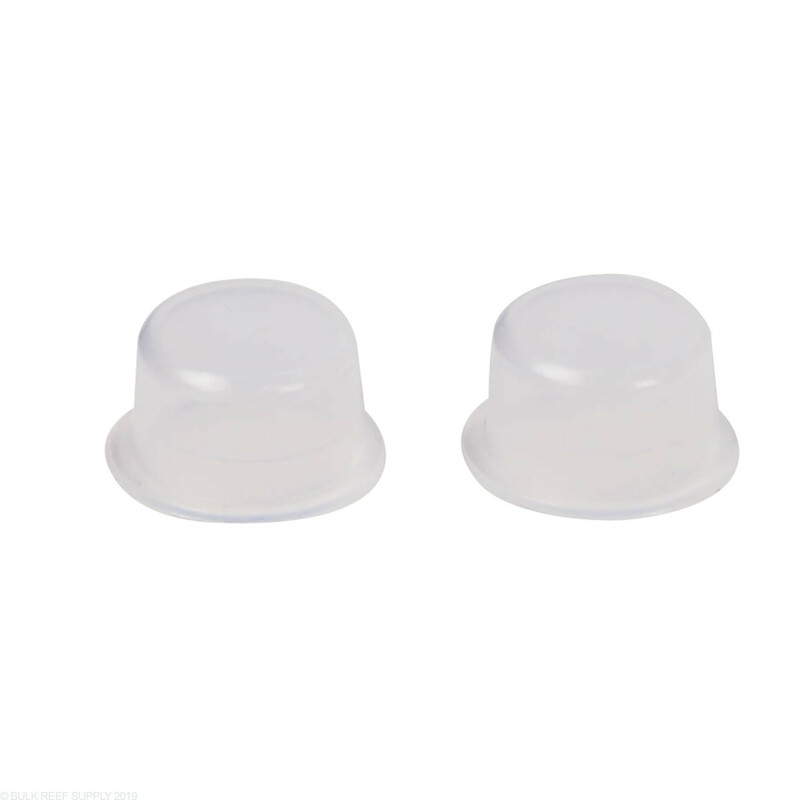 Replacement set come with 2x stoppers that are direct replacement for Milwaukee photometer testing devices. 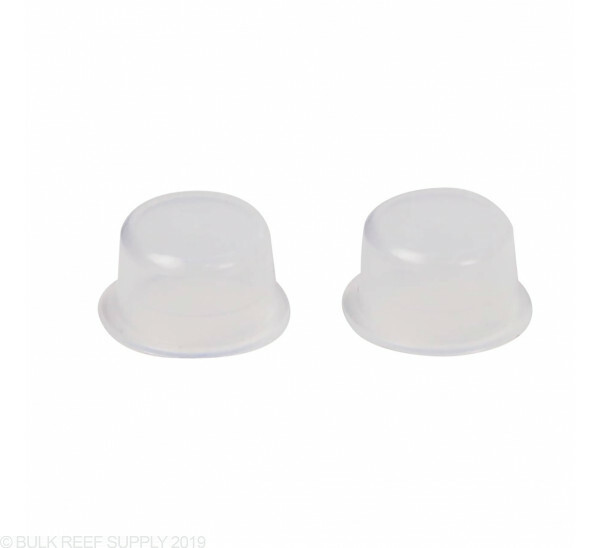 If you have lost, broken, or simply just want to replace your old stoppers we carry direct replacement caps for Milwaukee photometer testing devices.